This one day course provides basic product knowledge and skills in the service of wine to prepare a person for their first job in the hospitality industry, or to upgrade the skills of someone already employed in this industry. 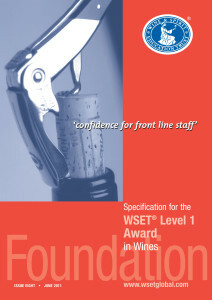 The WSET Level 1 in Wine is also a perfect starting point for structured wine studies for the wine enthusiast! 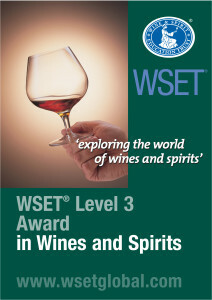 The WSET Level 2 Award in Wines and Spirits provides fundamental product knowledge and lays the foundation for the Systematic Approach to Tasting. The Level 2 Award is ideal for those entering a profession in the wine and spirit industry, as well as for the enthusiast who wishes to broaden their knowledge in a structured way. 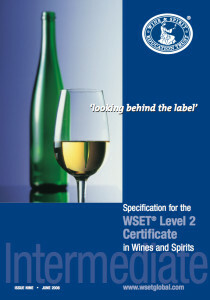 This qualification is ideal for trade employees working in a supervisory capacity, advising management, answering customer queries and making informed selections of wines and spirits in a wide variety of situations. 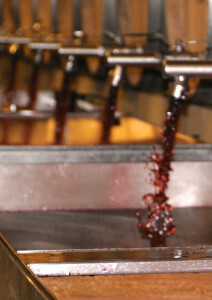 This course is also the next step for the wine enthusiast wishing to build on knowledge gained on Level 2. Whether you are a wine agency or a restaurant, hotel or golf course, if you have several people that could benefit from a WSET course, we would be happy to come to you. We can organize a WSET class of any level (except Diploma) at a location that suits you, and we can customize the duration according to your needs (without compromising the minimum requirements as set out by WSET, of course). 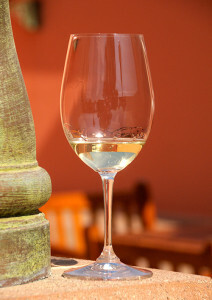 You want to learn more about wine, but you have no time or need for a formal course? We would be pleased to do something special just for you. Let us know your requirements and we can tailor a “course” specifically to your needs. 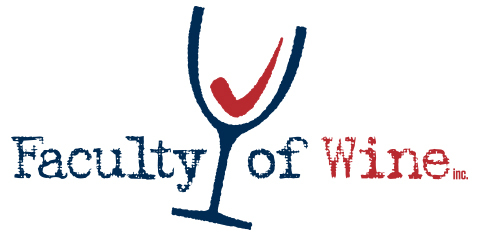 © 2014 facultyofwine.ca. All rights reserved. Please enjoy alcohol responsibly. Don’t drink and drive.